Davido is one of the most successful artists to come out of Africa. He is among the richest musicians in Africa and he is also recognized globally. Young Davido broke into the Music Industry in 2011 after the release of "Dami Duro". He has become so prominent and popular since then. Davido has been releasing hits songs after hit songs which received massive airplays in Africa and around the world. He is mixed with some controversies as well which still has a way of keeping him at the peak of the music scene together with his hit tracks. For Davido, he makes a lot of money and does that in many ways. His sale of music is high due to the popularity he has which also adds to the selling out of his shows. Davido has an estimated net worth of $17 million to $19 million. His net worth was at $16 million as of 2016. Davido generates lots of money from his music and also has endorsement deals he has signed to. 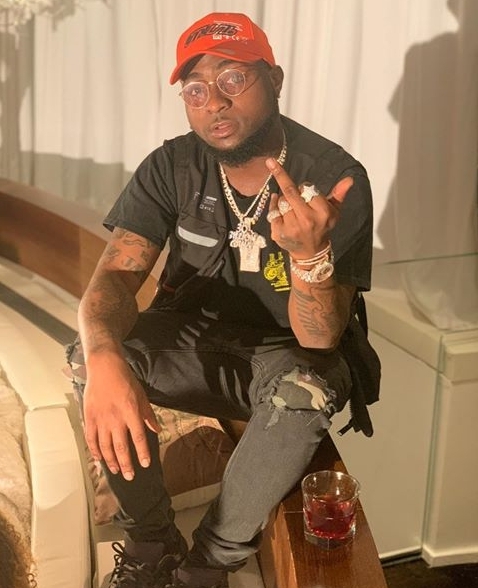 He sold out his Davido Live In Concert show in December 2018 which had few thousands in attendance. 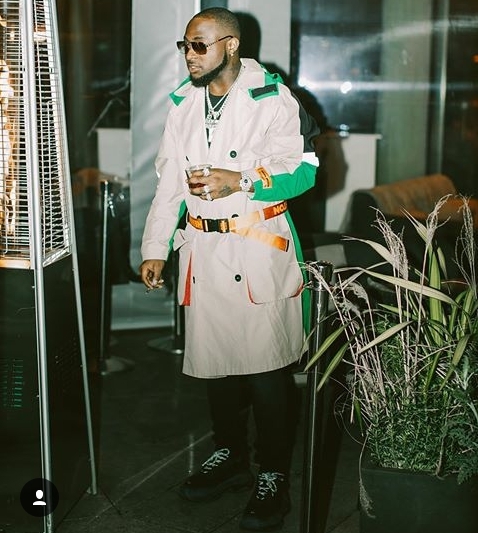 Davido also sold out the famous 02 Arena which has 20,000 capacity and joined his compatriot Wizkid and other great artists who had records of selling out the popular arena in UK. 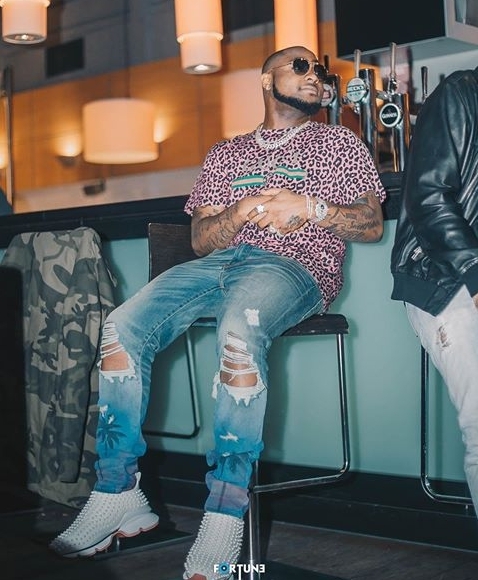 Davido receives high streams on music platforms like Apple music, Spotify, ITunes, SoundCoud, YouTube and more. His popularity is going further as he is on on the verge of being the first African celebrity to amass 10 million followers on instagram. David is also a record label owner, DMW which has various artists signed to it. On April 6, 2012, Davido signed a 30 Million Naira endorsement deal with MTN. The deal made him the face of MTN pulse. This was reported by Nigeria Entertainment Today. Pulse reported that Guinness Nigeria signed Davido to an endorsement deal on October 24, 2013. On May 9, 2018, he signed an endorsement deal with Infinix, a smartphone manufacturing company in Nigeria for an undisclosed fee but is surely in huge millions. Davido is an American-born Nigerian singer. He was born on November 21,1992 in Atlanta, Georgia in the US. His real name is David Adedeji Adeleke. He became popular after his single "Dami Duro" in 2011 received great airplays. Davido co-owns HKN Music together with his elder brother, Adewale Adeleke. He is also associated with Sony Music and RCA Records and also owns his own label, DMW. He was born to Dr. Deji Adeleke and late Vero Adeleke. His father is a Nigerian business magnate who is the founder and President of Adeleke University. He is also the CEO of Pacific Holdings. His late mother was a university lecturer. Davido attended the British international school in Lagos. He then moved to Oakwood University in Huntsville, Alabama, USA to study Business Administration. He started making beats and recording vocals after acquiring musical equipments while still at Oakwood university. He later dropped out of Oakwood university and relocated to London after he was getting bad grades. He returned to Nigeria and focused more on his music. His father wanted him to go back to school, so he enrolled into Babcock University. As his study was ongoing in Babcock, he was still releasing hit tracks. He later earned a music degree from Babcock University after his father paid the school to erect a music department for an inaugural class one. On November 30, 2017, Davido won the best African Act at the MOBO awards and also became the first African act to perform live at the awards. On June 24, 2018 he became the first African-based artist to have received his award on the BET Awards main stage. The award was presented to him by Hollywood actor Omari Hardwick and actress Tika Sumpter. In his acceptance speech, he urged patrons and American artists to visit Africa and also enjoy the food. 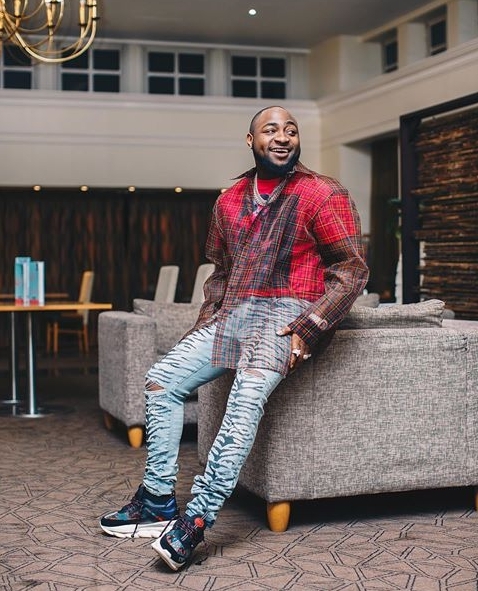 In late 2018, Davido's Fall music video became the first African music video to gross the 100 million views on YouTube. The song has been recognized by several American publications including some famous American Artists. Hope this post served the information you needed to the last. Kindly share if you like it.